The Japanese American Bar Association’s 43rd annual Installation and Awards Gala, “Sharing Our Community,” will be held on Friday, April 5, at the Westin Bonaventure Hotel & Suites, 404 S. Figueroa St., Los Angeles. 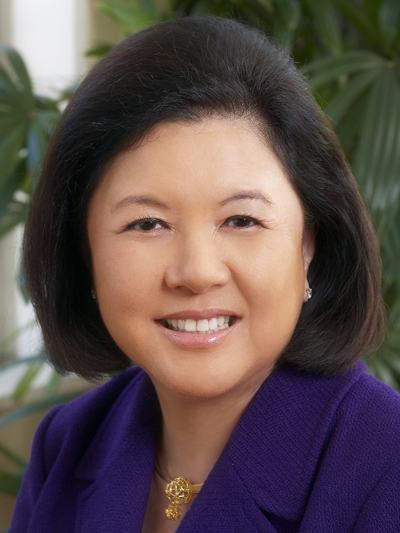 In addition to the installation of executive officers and board, Irene Hirano Inouye is the keynote speaker and recipient of JABA’s Unity Leadership Award. A widely recognized leader in the Japanese American community, she served as the president and founding chief executive officer of the Japanese American National Museum and is the founder of the U.S.-Japan Council, an organization dedicated to developing U.S.-Japan relations. Honda North America, Inc. will receive JABA’s Diversity Leadership Award for its success in promoting diversity and inclusion. Hiroshima, the internationally renowned jazz group whose roots in the community extend over four decades, will receive JABA’s Inspiration Award. 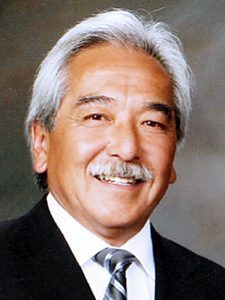 Brian Kito is the third-generation owner of the Japanese American confectionary, Fugetsu-do, and is one of the founders of the Little Tokyo Public Safety Association and a board member of the Little Tokyo Community Council. He will receive JABA’s Community Service Award for his efforts to preserve the cultural heritage of Little Tokyo. The celebration will open with a performance by Kinnara Taiko from Senshin Buddhist Temple, and David Ono, ABC7 Eyewitness News anchor, returns as the emcee. The Japanese American Bar Association is one of the oldest and most venerable diverse bar associations in the country, initially formed to promote Japanese American lawyers to positions on the bench. Since 1976, it has served to promote the interests of the Japanese American legal profession and the Japanese American community. It also assists the Japanese and wider Asian American community through its free legal clinics, mentoring programs for newer attorneys, and support of civil rights issues that affect all communities. The JABA Educational Foundation has been awarding scholarships to law students for much of JABA’s history. JABA members include judges, professors, private and public sector attorneys, and corporate executives throughout the country. Although JABA is primarily based in the Los Angeles area, it is a national organization that recently formalized committee groups in San Diego, Orange County and Chicago. For more information, visit www.jabaonline.org.